If yo need best cheap 500 dollar gaming PC for best gaming PC much better than the consoles. In this PC you will play any game in 1080p with high settings without any error and best budget PC in 500$. This gaming computer uses one of the best budget gaming CPU and GPU. 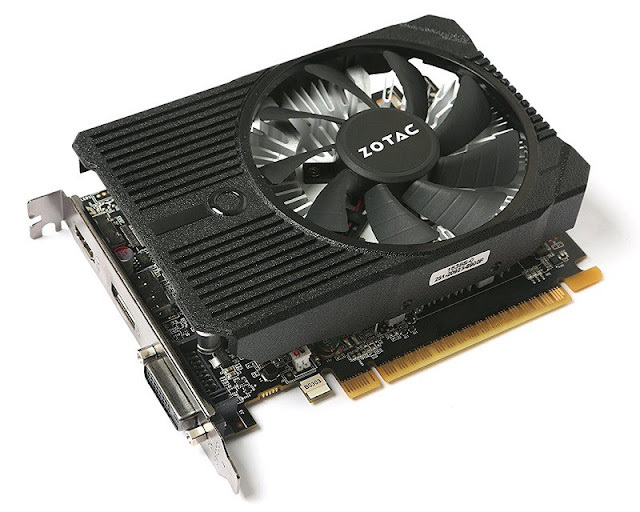 This PC can play any game on ultra setting at 1080p with 40-50 fps and on high settings with 60-70 fps. Follow the list for the build cheap gaming computer for $500. 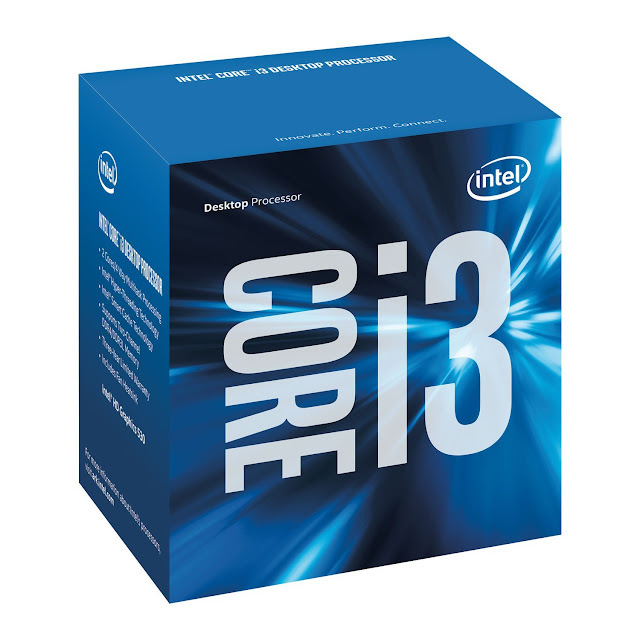 Boxed Intel Core i3-6100 Processor (3M Cache, 3.70 GHz) FC-LGA14. 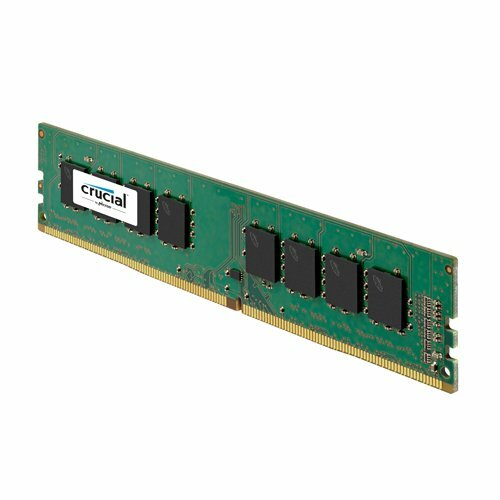 CT8G4DFS8213 is a 8GB DDR4 desktop module that operates at speeds up to 2133 MT/s and has a CL15 latency. It is an Unbuffered DIMM . 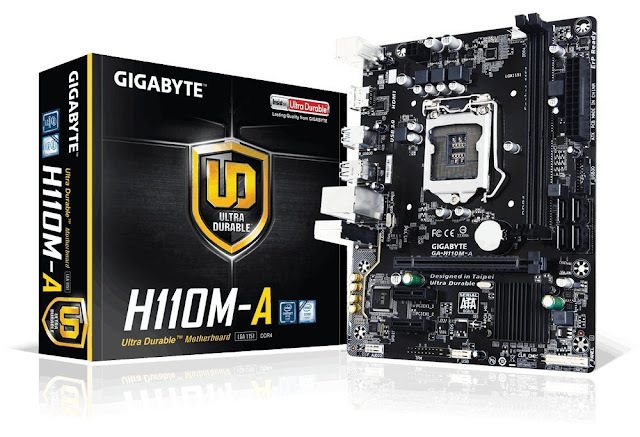 It conforms to the industry standard DDR4 ECC UDIMM layout of 288 pins and is compatible with systems that take DDR4 2133MT/s UDIMM memory. The gtx 1050 ti is the newest card from Nvidia launched and it is a best for 1080 gaming experience. 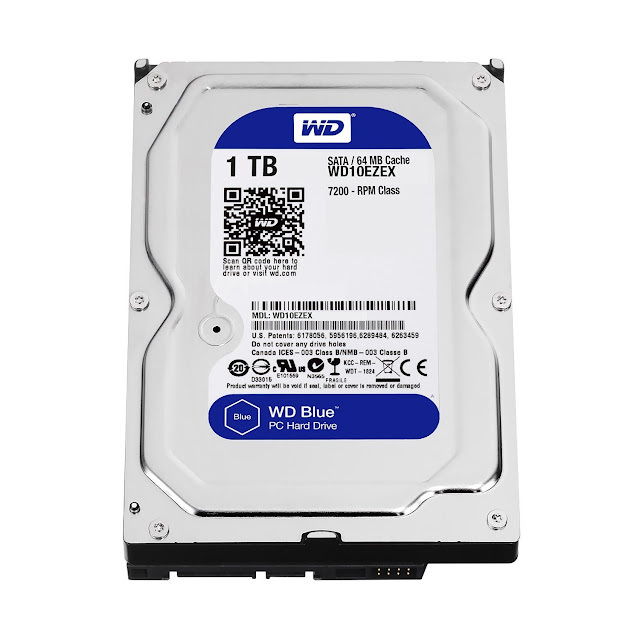 WD Blue hard drives have a multitude of features including third generation SATA interface with 6 GB/s transfer rate, plus rock solid performance and ultra-cool and quiet operation. WhisperDrive technology minimizes noise to levels near the threshold of human hearing. SoftSeek technology streamlines read/write seeking algorithms, resulting in more efficient operation. 1 TB capacity holds up to 200,000 digital photos, 250,000 MP3 files, and 120 hours of HD video. 2 year limited warranty. 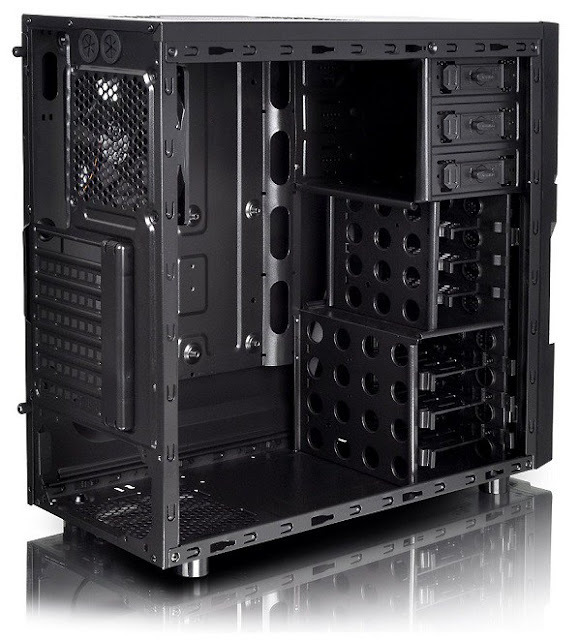 Thermaltake provides one of the best cases with good features like cable management and proper ventilation. It has 3 x 3.5″ HDDbays, 3 x 2.5″ SSD bays and 3 x 5.25″ ODD bays. So you have much room for upgradability. 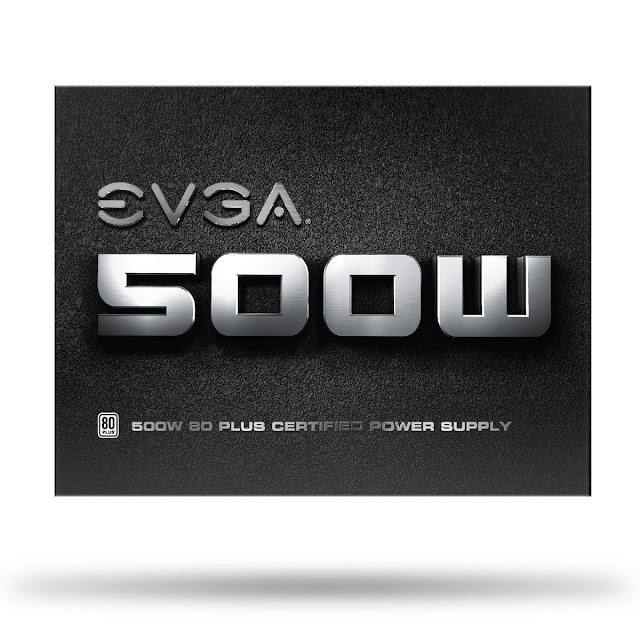 This a best parts for builds a new gaming pc in only 500$. If you have any question please feel free to comment!